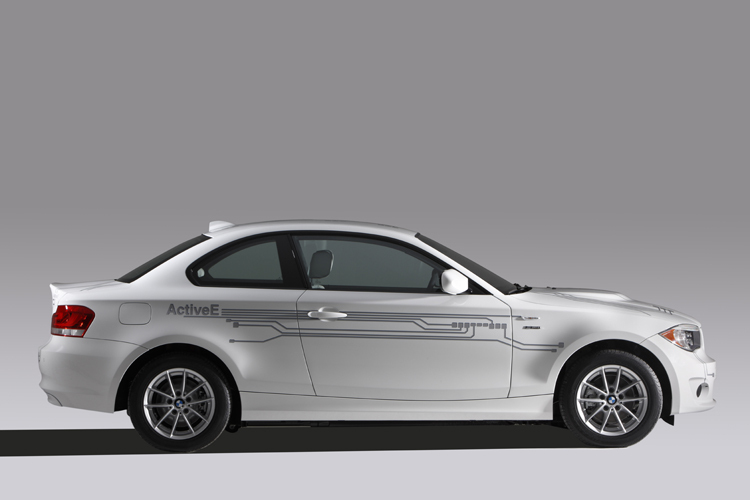 BMW will present their first series electric car, called ActiveE at the Geneva Motor Show. 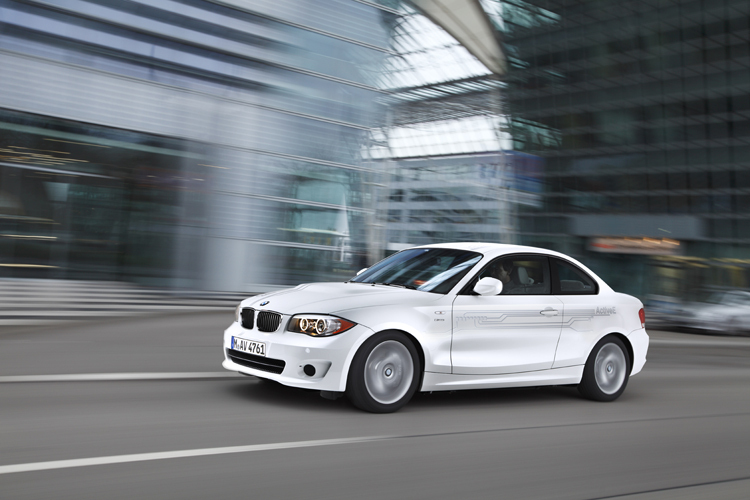 This is the electric version for the 1 Series Coupe. 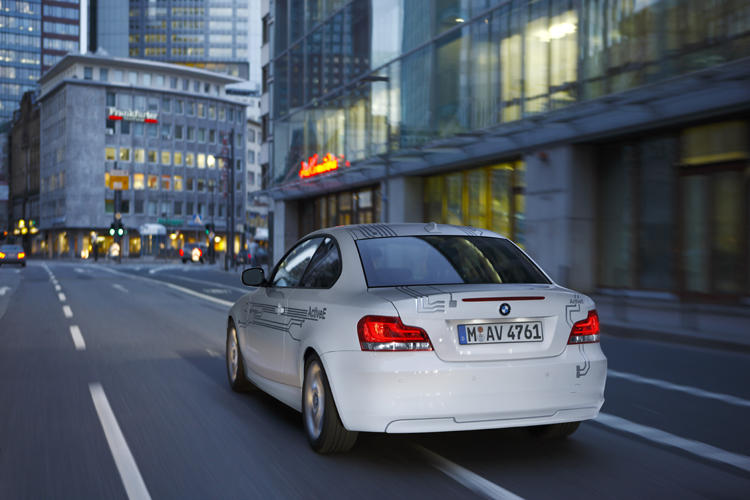 The ActiveE model was tested for a long time, as a start for the future MegaCity Vehicle. 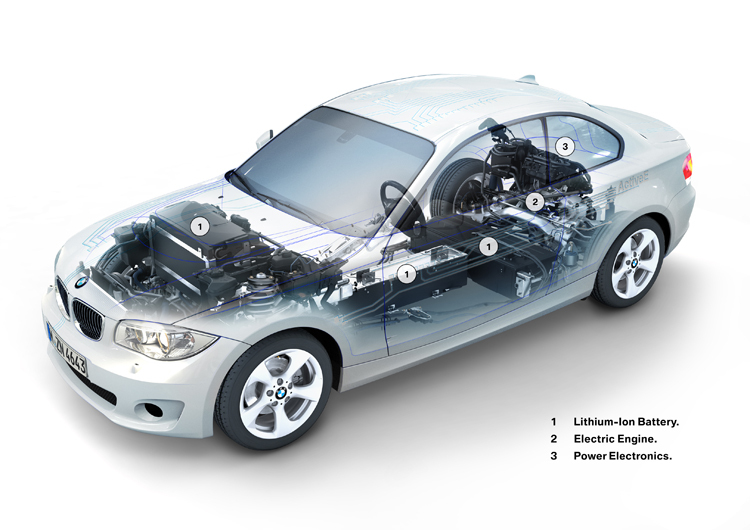 BMW ActiveE has rear electric engine that produces 170 hp and 250 Nm of torque. 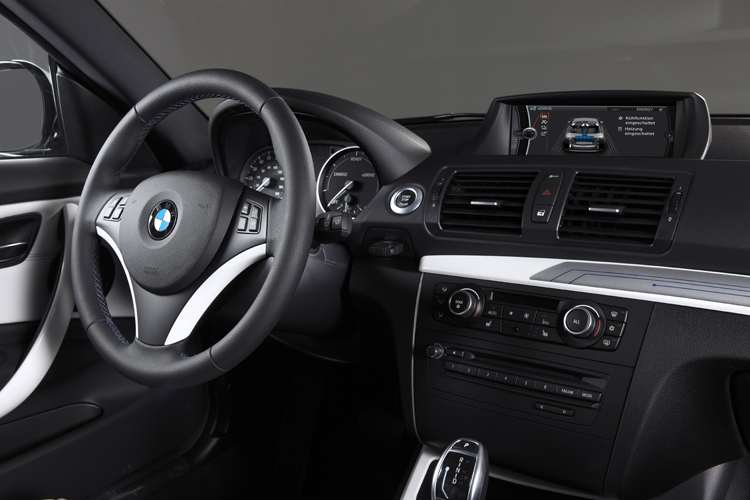 BMW ActiveE accelerates from 0 to 100km / h in just under 9 seconds and the top speed is limited to 145 km / h.
The battery is fully charged in only 3 hours, which is very good. 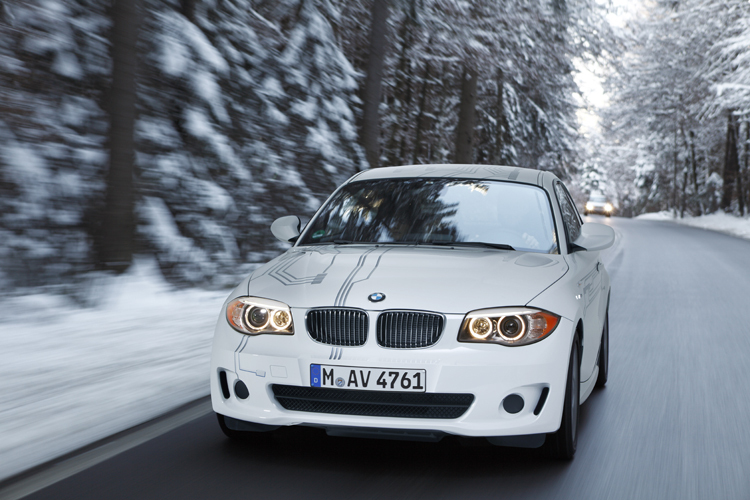 I think this BMW will be amazing on streets.